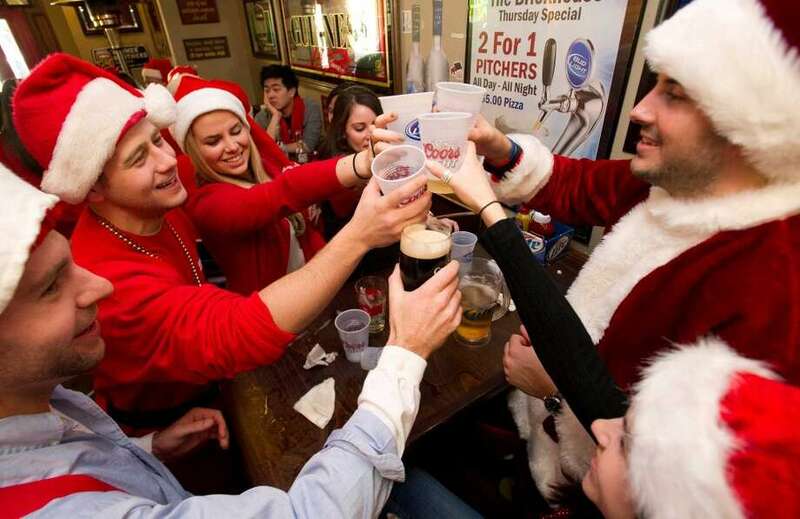 Brickhouse Bar and Grill during SantaCon in Stamford. December is here and that means the holidays are in full swing. Here are 50 ways to have fun this weekend.